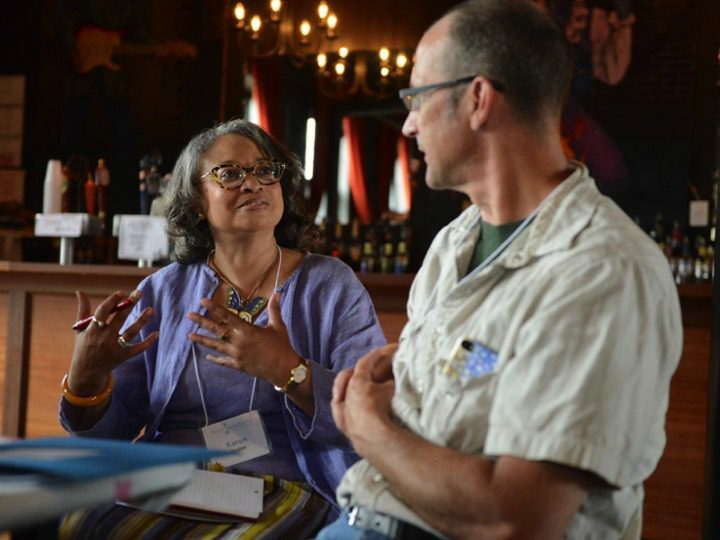 For the past five years, Food Solutions New England has been building a regional collaborative network organized to support the emergence and sustainability of a New England food system that is a driver of healthy food for all, racial equity, sustainable farming and fishing, and thriving communities. This network was formally launched with support of IISC in response to a shared sense that greater connection, trust, deep collaboration and innovation were needed across food system efforts throughout the region. To create this connectivity, we have engaged in a number of structural and procedural innovations, including creating an Ambassador Team to do network weaving and the 21 Day Racial Equity Habit Building Challenge, which will happen again this year from April 9-29. Along the way, we have been witnessing some important boundary-crossing and new partnerships emerging. One example in particular stands out, stemming from a field visit a number of us did to a fishing community in the region to learn more about the challenges to and innovations among small scale fishermen. 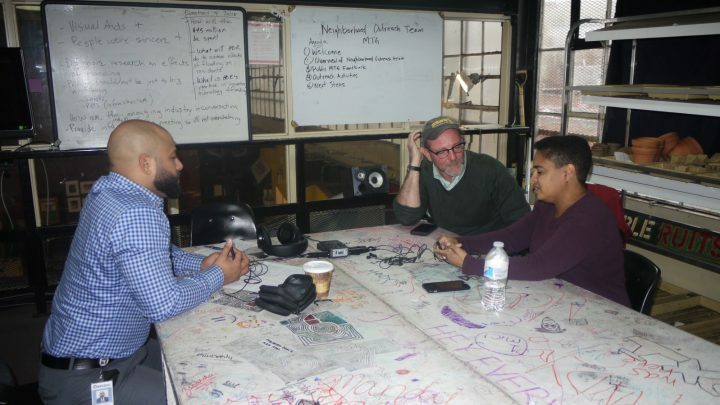 Our tour was organized by a network team member and community organizer of color who focuses on fisheries who has many deep connections in that community. One of the attendees of the tour was an older white man who does policy work in another state. Personality-wise, these two individuals are quite different, along with their chosen points of intervention in the food system. And yet on the heels of that tour, the organizer and the policy wonk became good friends and colleagues who continue to learn from one another and coordinate more around fisheries and policy analysis/development, creating new opportunities in and across their respective worlds. This story illustrates once again the power of connection; people reach out across a divide creating new possibilities while also being changed favorably in the process. These experiences have additional power when they are shared with others. Contribute to “network effects” such as resilience, adaptation, and innovation. They can encourage cultures of equity, inclusion and diversity. 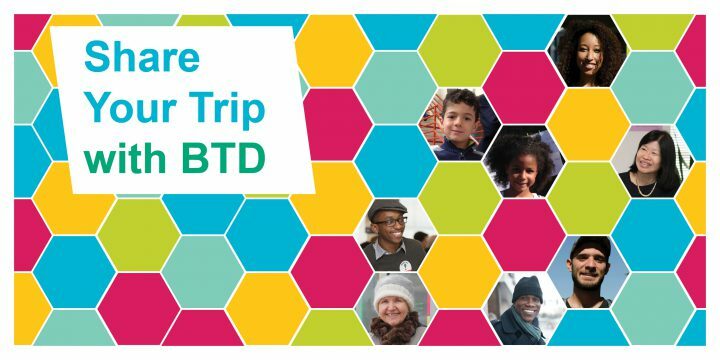 In our GoBoston 2030 project, this strategy resulted in a “Share Your Ride with BTD” program which exposed transportation department staff to more constituency points of view. Approaches, videos and images from that process, called the “new gold standard in public engagement” in Boston, are available on our web site. The point is not to underestimate the power of connection and the power of sharing connection stories. Putting these stories out into wider networks can create longer lasting and farther reaching impacts.